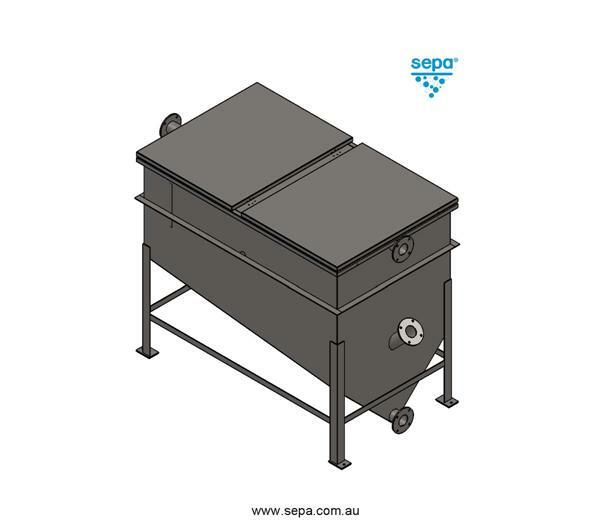 SEPA Boat Shaped Grease Arrestors are authorised pre-treatment products by Sydney Water. 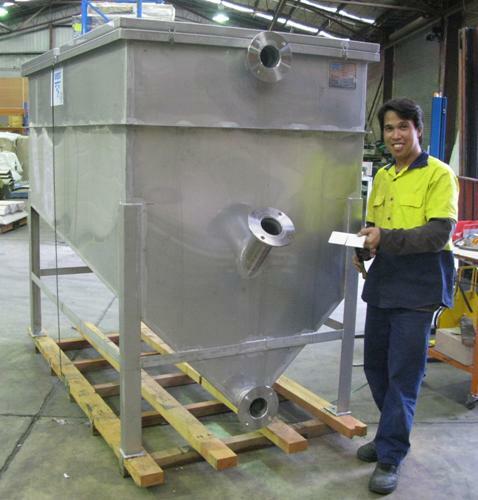 These units are manufactured in Sydney, for use in Australia and overseas. These are above-ground units. 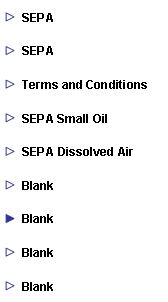 Optional item includes a platform.